Choose between multiple ministry sites around Gateway Baptist Association and the Christian Activity Center, each with individual projects for your family or your church to participate. We would like to see about getting our youth group involed with the events this year. Could you provide any information on it? 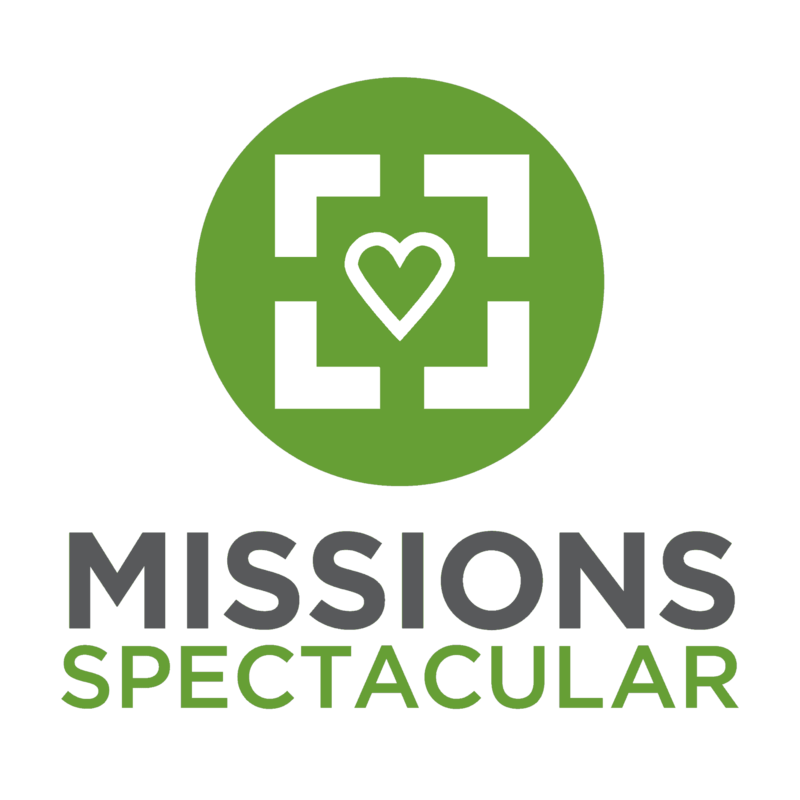 The information we have is posted on our Missions Spectacular 2019 page — https://www.ibsa.org/events/missions-spectacular-2/. Please watch for more details in the next month or two.